hd00:20NAKHONRATCHASIMA, THAILAND - OCTOBER 15,2016 : king of Thailand Bhumibol Adulyadej . 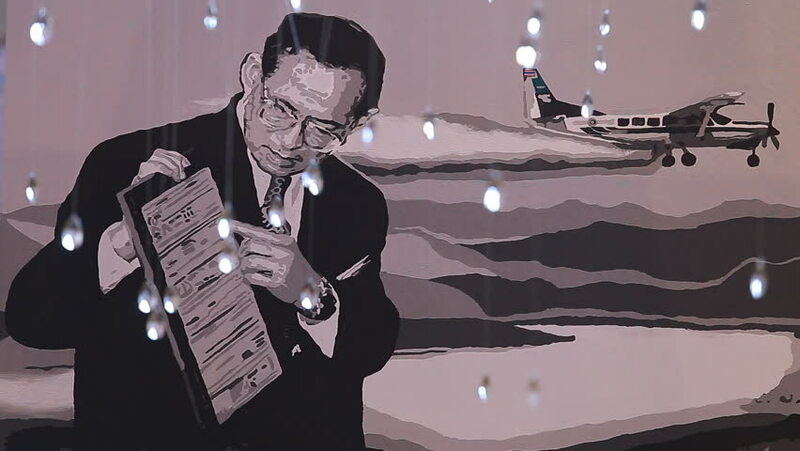 King Bhumibol photo exhibition on leading department store The Mall. sd01:53CIRCA 1960s - in the 1960s, NASA developed the sustaining university program to promote teaching and research as part of a continued commitment to space science education in the US.